Training alongside Cliff Drysdale elite tennis professionals and PFC Fitness Camp’s world-class team of behavioral health, nutrition and fitness coaches, Tennis FIT is the premier destination to elevate your health and your tennis game. Whether you’re a seasoned veteran, new to the sport or want to get back into the game you love, Tennis FIT’s comprehensive program combines strategy and technique with the full spectrum of health. 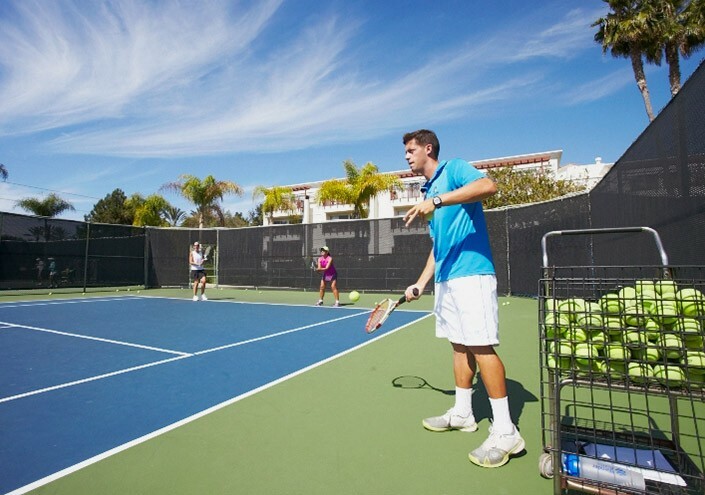 From beginners to seasoned athletes, train one-on-one with world-class tennis professionals at Omni La Costa Resort & Spa’s premier clay and hard courts. 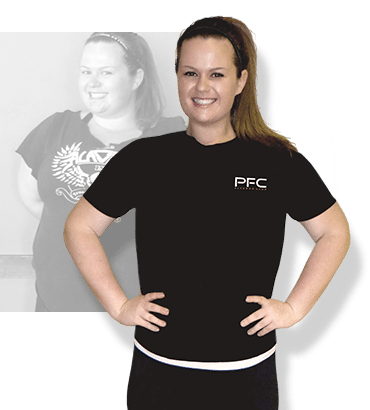 Improve your health off the court with PFC Fitness Camp’s comprehensive fitness and weight loss program. Under the leadership of Australia native, Bryce Cunningham, each morning of rigorous exercise will transition to an afternoon of training with Cliff Drysdale Tennis professionals on all areas of your game. Following a complete evaluation of your ability, our tennis pros will tailor the program to bring out the absolute best in your game. Training includes one-on-one instruction, practice with the ball machine, serving sessions, match play, strategy sessions and a customized training plan to continue your development when you go home. Host to three decades of world-class professional tournaments, including the Acura Classic and the Southern California Open, Omni La Costa Resort & Spa has earned the distinction as Southern California’s premier tennis destination. A native of Australia, Director of Tennis Bryce Cunningham brings to Omni La Costa Resort & Spa international experience as a player, coach and director. Bryce boasts a USPTA Elite Professional certification as well as certification as a personal trainer. In 2008, Bryce joined the team at Cliff Drysdale Tennis, and quickly moved up the ranks to Program Director and Camp Director at the award-winning tennis center at The Ritz-Carlton Key Biscayne, Miami, before taking over the Bluewater Bay Tennis Center as Director.